Just got an email from Andy Fisher at Miyako in Kyoto and they're having a half-price sale. These bogu are mostly made in China, but the difference is Miyako's Japanese craftsmen travel regularly to the factory in China to inspect and train the makers there. The bogu is also made to Japanese design and specification. 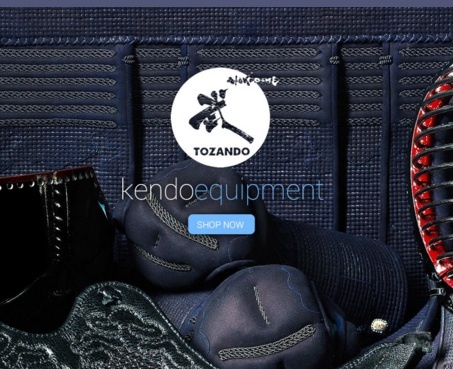 Andy is well-known in the international Kendo community (I think he may be the current British Kendo Team captain, even though he lives in Japan). He is an experienced kenshi and has a reputation to protect, so he would not sell inferior product. If you are thinking of buying bogu, I would recommend you seriously consider these. They are also offering free international shipping, which is pretty bonkers and saves about $100. 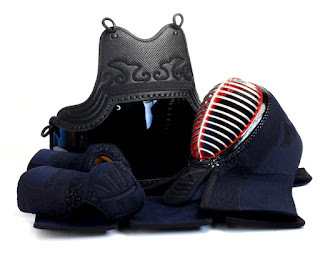 The bogu above is their "Tsubasa" which, at a sale price of about $584.00AUD is one of the more expensive bogu in the sale. It uses "pitch" stitching which produces a softer, more comfortable bogu, but is as protective as regular stitching. Bogu made this way is second only in price to hand-stitched, and is usually pretty expensive. 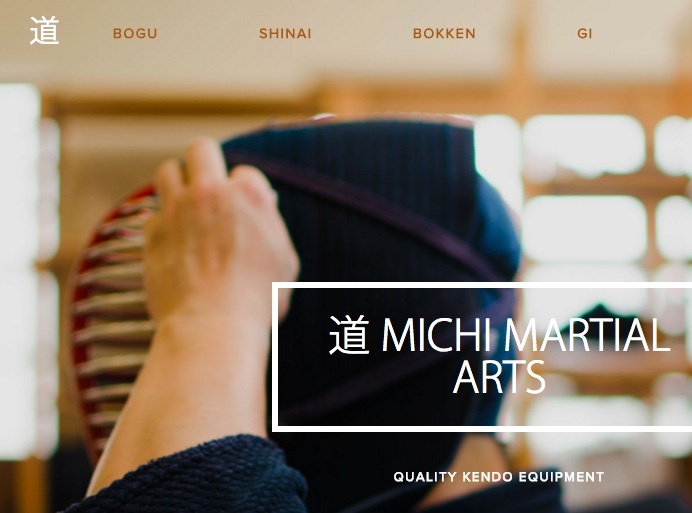 Have a look at our Equipment Buying Page and scroll down to "Bogu" for a description and pictures of the different styles of stitching. There are other, cheaper options in the sale that I would also recommend. All of them would be suitable for a first bogu, depending on your budget. If you are interested, I would be happy to help you through the somewhat daunting list of options on the order page. Last monday I took delivery of the Tsubasa I'd ordered upon its introduction. 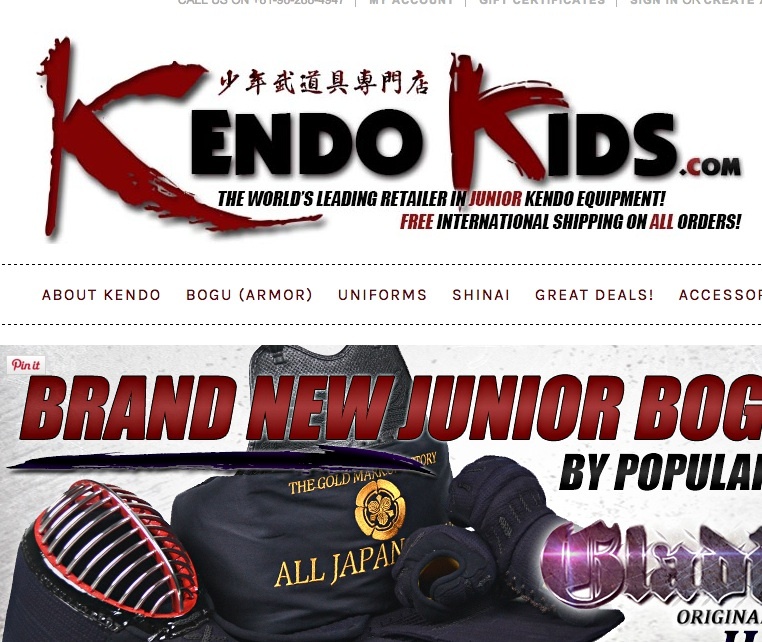 It really is a beautiful piece of kit and others on the Kendo World forum have also expressed their admiration of the bogu. The Tsubasa was out of my original budget (I'd planned on spending roughly 350 euros), but there were a number of things that made me decide to get it anyway. 1. It's a midrange set that normally costs 840 euros. It was priced at 420. Hello! 2. Miyako offer free, worldwide, three business day shipping. Wow! Had I ordered a 350 euro bogu in Europe it would've come with 20-30 euro of S&H and it would take one to two weeks. 3. It's not advertised, but they offer a free-of-charge service where they adjust the men's uchiwa to accomodate for glasses. I cannot wear contacts and at -10.25 am near-blind, so this was a godsend.